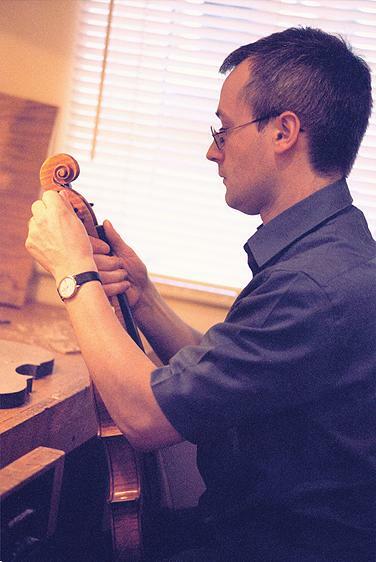 In November 2001 Neil Értz was awarded the first prize at the International Violin-Making Competition in Queretaro, Mexico. E-mail and mobile phone number are as before, and may be found on every page of this site, as may the new land-line phone number. All instrument photographs on this site by Clarissa Bruce. All photographs of Neil Értz on this site by Dona Haycraft.